Everybody who knows me knows I love art, history and culture. 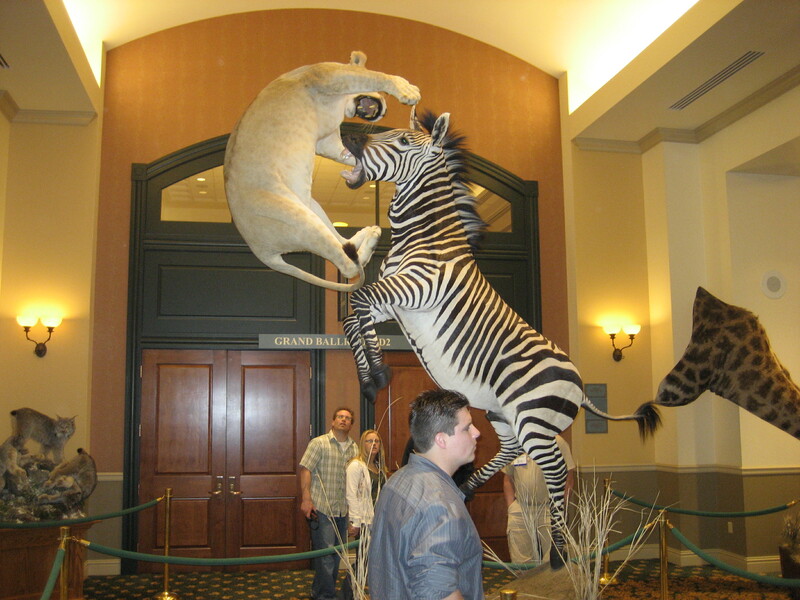 That’s why I can’t wait for this year’s World Taxidermy Championships in St. Charles, Missouri. I got to know St. Charles back when I was an accountant working for Arthur Andersen & Co. AA had its own training college in St. Charles and so I remember trying to stay awake during the day, loosening my tie around 6, and jumping in the bed of a pickup truck to head into town for beer. The fact that a then Big 8 accounting firm allowed an old man to take it’s employees to town in the back of a pickup truck to avoid the liability of a booze bus says alot about the difference between the spirit and the letter of the law, and the downfall of AA. But that’s a different story. I’ve got a bunch of cool projects in the works relating to passions around the world we never knew. 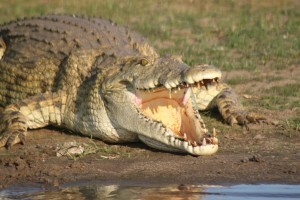 Reptiles were my passion when I was a boy and I got to write a book about them. Now I’m going to spend some time telling the stories of what others are passionate about. 2011 promises to be a very fun year! This morning I was talking to my friend Dr. Jeff Boundy and shared a worry that most of my blog posts seem to be pretty negative. “Or self promoting,” he replied. Yes, they are both computer-generated spam, but the authors really seem to understand my work, Dr. Boundy.